Not all undercoating is the same. At The Finer Details, we undercoat every vehicle as if it were our own and the last one we ever buy. Many shops only undercoat the body, but we do the body, frame, and front suspension. Dry to the touch, but remains flexible so it won’t crack or chip off. Also, it dampens road noise and adds value for resale. 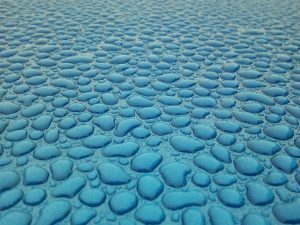 Learn more about our spray on bed liner service. Call us today to discuss undercoating your vehicle. At the Finer Details we can clean the entire interior, including carpet, upholstery, door panels and jams, centre console, dash – all surfaces. Head liners take special care and are usually not included. We shampoo and hot water extract all of the interior upholstery, carpet and floor mats. 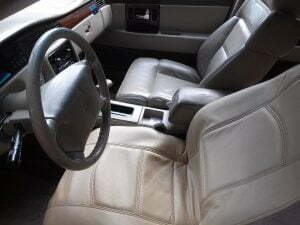 We clean all of the crevices on the console, dash and armrests, anywhere…that is visually. We do not apply polishes and creams to any of the vinyl and plastic surfaces as these often leave an unwanted gloss and become uneven, then dull and then dusty. This process takes about 3 hours and up to a day to allow for the car to be completely dry. Details are our specialty. Call us today. We treat interiors with a powerful blend of natural essential oils that safely remove stubborn odours. We can effectively treat smoke, pets urine and oils and even vomit. We can safely remove most odours permanently. 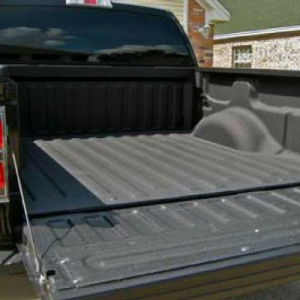 Spray on Box Liners are a great way to protect your box liner and add value to your auto. We take great care to provide the ultimate in protection. Spray on Rock Guard protects bumpers, fender flairs and rocker panels from rock chips. 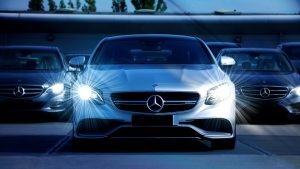 At the Finer Details, we take great pride in waxing and polishing your car like it was our own. Protecting your cars’ finish can keep your vehicle looking great, and can make it easier to keep clean.